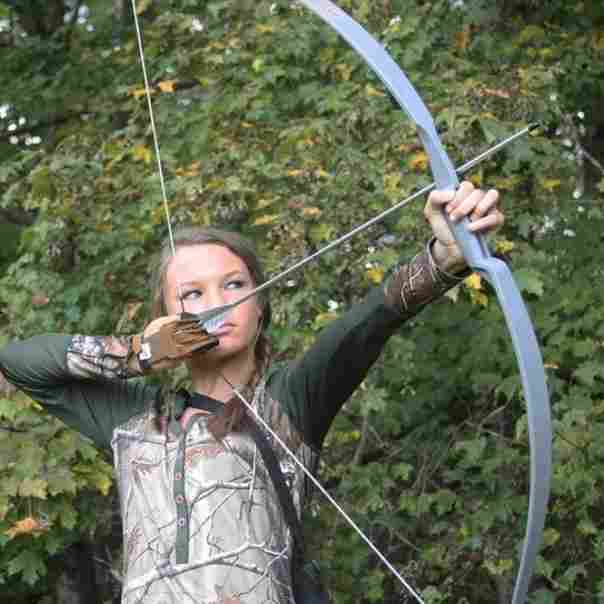 The bow and arrow truly are the story of the Human. Therefore, I think we find such joy in still firing one to this day. Imagine another weapon that saw as much in its time as the bow and arrow. 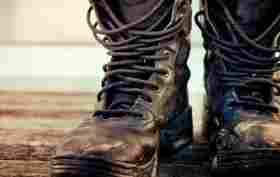 There simply isn’t one that has stood the test of time and maintained such popularity. The bow has been slung over the human’s shoulder or in their grasp for millennia. It has hunted food and forged empires. There are people shooting rifles today that can be accurate up to 200 yards with the right weapon and a powerful sighted in scope. Compare this to the 70 yards that you will be capable of if you are using a compound bow. This isnt even considering traditional archery weapons like a recurve or longbow where your responsible striking distance is more like 30 yards or less. This means that distance and proximity to an animal should be part of your plan if you are considering bowhunting. 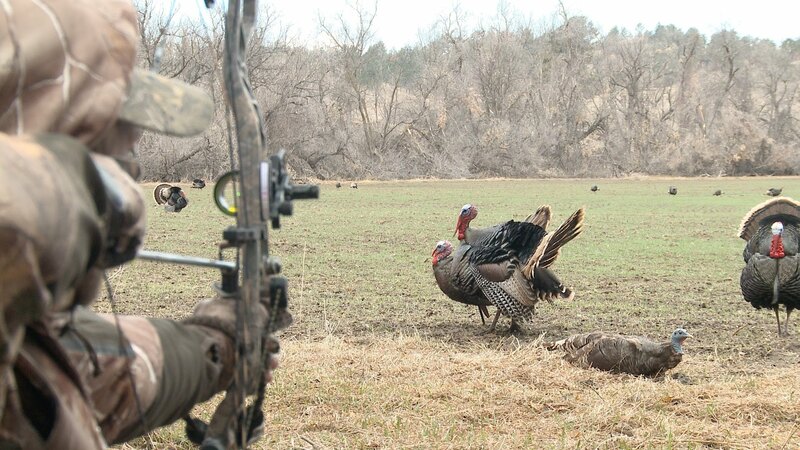 Not only should you be concerned with type of bow and broad heads to use. You will have to be very thorough in your plan to find the right cover, control scent and stay quiet. All this while attempting to make a perfect shot. Understanding how an animal dies is crucial in understanding why accuracy with a bow is so important. For some, especially those new to deer hunting, getting deep into the death and suffering of an animal is not a lovely thing. What I will say is that it’s very much a necessary thing. There is a critical difference between killing an animal with a firearm and killing them with a broadhead. When a deer is hit with a high-powered rifle or a shotgun they usually go into shock. The power of the round hitting them and the damage done will drive this condition. This causes a whole host of things to happen to the animal that will cause them to keel over or at least slow down much quicker. A powerful firearm can also stop an animal if the shot is less than perfect because of shock. The bullet’s velocity can also break through bone much better than an arrow from a bow with a 40lb pull. Again, the primary reason is how both weapons kill. An arrow kills by blood loss and suffocation. When you draw an arrow, and take aim for the vitals your accuracy is paramount. An arrow in the shoulder or back is likely to maim the animal. IT will not be the killing show you want. In fact, I have encountered live dear with misplaces arrows still inside them. I have also found dead deer with misplaced shots that were never recovered. If you hit lungs on a deer the blood seeps in and they suffocate. This is how they die. IF you hit the heart as well you are killing by blood loss and suffocation. This is the best and quickest way to take out a deer. The animal will die very quickly and can easily be recovered. The pressure lies on you to make the best shot. 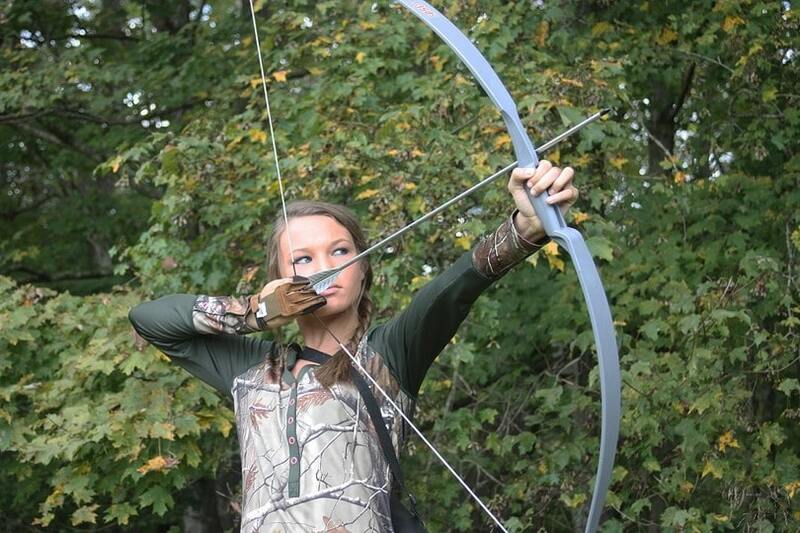 To be a good bow hunter you must dedicate time to developing your accuracy. 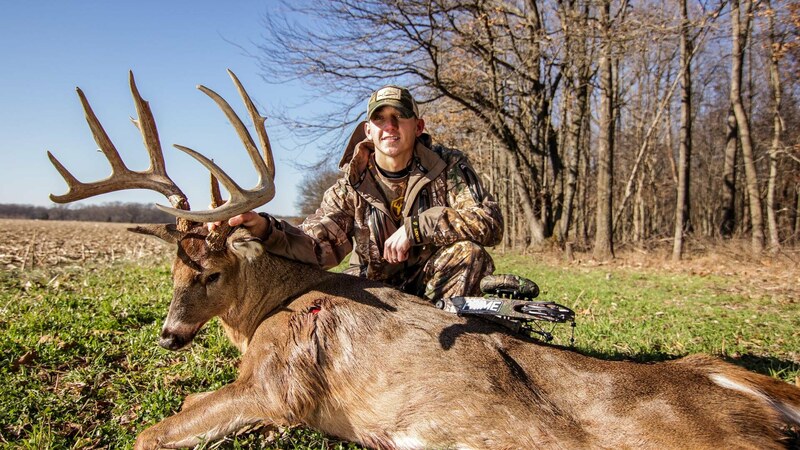 One of the many benefits of bow hunting for deer is that you get a nice healthy season. In my state of Virginia, we have an early archery season which happens before firearms season begins. 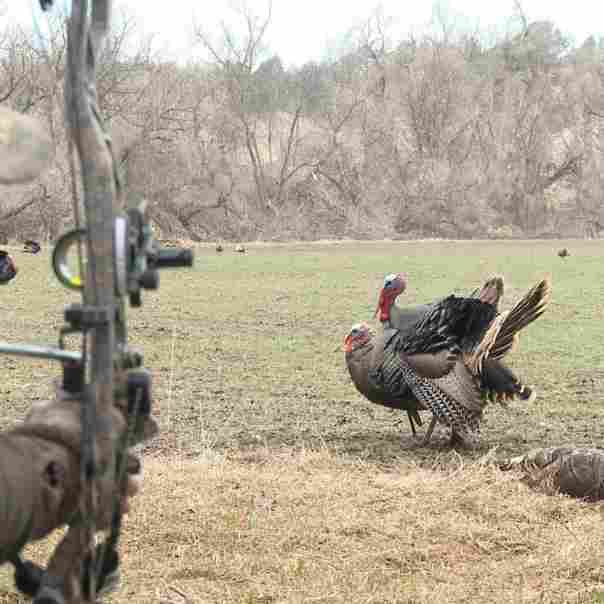 We have a late archery season which also can be a great time to hunt. We even have an urban archery season that takes us through into early Spring and kicks up again in September. These opportunities for bow hunters seem to be increasing. This means that long after the rifles and the shotguns go up you can be hunting deer. As we further encroach on deer habitat the desire for things like urban archery season will increase. 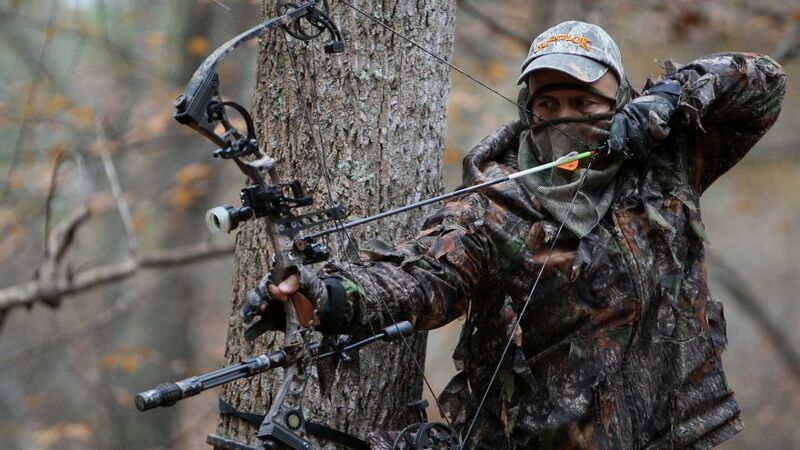 Plan and take advantage of these extended seasons in the bowhunting game. I look at it as the payoff for all those hours in front of the target. Another big consideration before jumping into bow hunting is what kind of pull weight you want to shoot. More importantly, what pulls weight can you shoot!? Unlike a firearm that can easily be loaded long before the shot is taken an arrow must be pulled back just before shooting. This can be tough at the moment because you don’t want the animal to see you pull back. The more comfortable you are pulling your draw weight the better off you will be. I have read stories about deer being taken at a 20lb draw. In other words, it takes 20 lbs. of force to pull the string and arrow back to full draw. Typically, most people draw around 40-50lbs. Though there are some people pulling 90lbs. Not sure I could do that once. On Final consideration of draw weight is that with a compound bow you get some assistance and hold that weight in place is a little easier. If you go the route of traditional archery be prepared to hold the full 40lbs back and drawn until that deer makes the right move and opens a shot. Not easy. You will quickly begin to realize the powerful endeavor you are undertaking. You will come to take notice and enjoy watching other wildlife while you wait for your buck to come strolling by. The game will become much more about the “getting out” and less about the number of points or inches on a buck. This truly is the greatest reward of bow hunting.